Zoe would love to wear a tiara as she plays a baby grand piano to an audience of admiring fans in famous concert halls. Instead, her father gives her a middle-of-the-road organ. As her best friend becomes a little too interested in fashion and popularity for Zoe's liking, she has to figure out who she wants to be. This book has a unique charm; the author has managed to write something real without doing what everyone else has already done. The mother has a busy schedule and the father has an undefined phobia that interferes with some of Zoe's opportunities, which is an odd but potentially realistic quirk that frames her world. If you're looking for a Life Doesn't Really Do What You Want When You're 11 (or Ever), But You Find Ways To Go On kind of a book, this is worth a look. 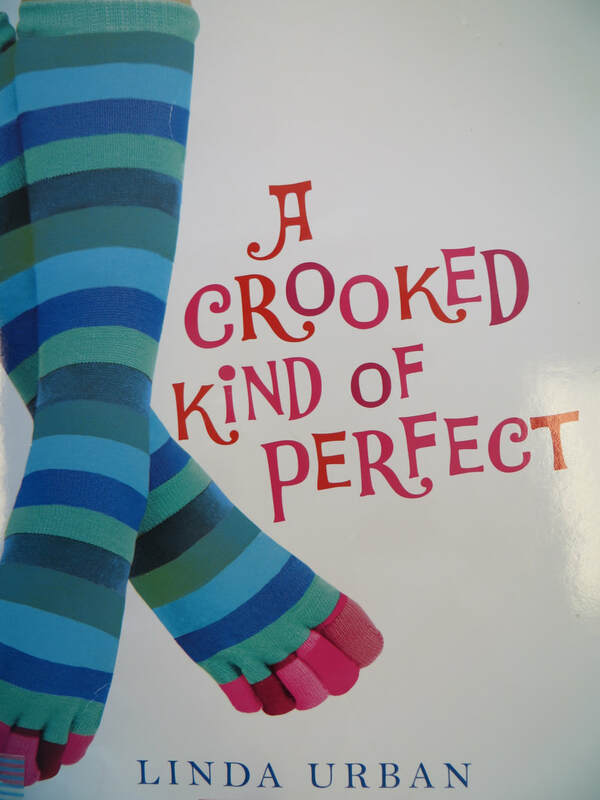 "A Crooked Kind of Perfect book quote"